Recently a lot of my friends and cousins have either got engaged or are on their way to getting married!! So, this card is dedicated to all those lovey dovey couples..I love you all.. This is a parchment card wherein all the images are hand-drawn and then cut using all-pin and not scissors (It's really difficult and requires a lot of patience). The all-pin cut images may look a little rough on the edges but that's what I like about it. Also the images have been colored using Faber Castlell and Staedtler pencil colors. Coloring by pencil colors has given it an embossed look. I have also added some glitter to the parchment images. 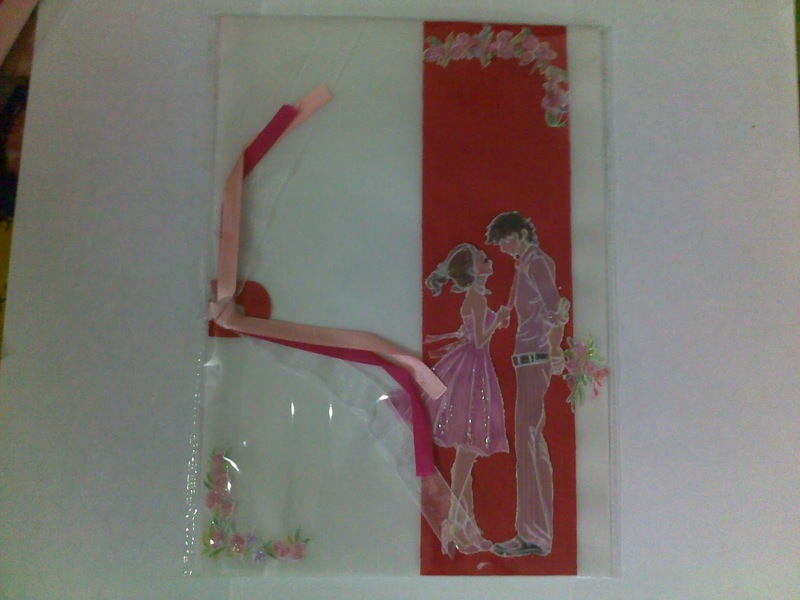 I have used my favorite colors pink and red to give this card a romantic look!!. 3. http://asyoulikeitchallenge.blogspot.co.uk/ + Its my favorite occasion because love gives meaning to our lives. Great card! love the image, thanks for sharing with us at CWLC! a fantastic and very romantic card! That's a lovely creation, Divya. Well worth the effort. Thank you for stopping by and leaving a sweet comment. I'm following you...I'd like to see more of your labours of love!